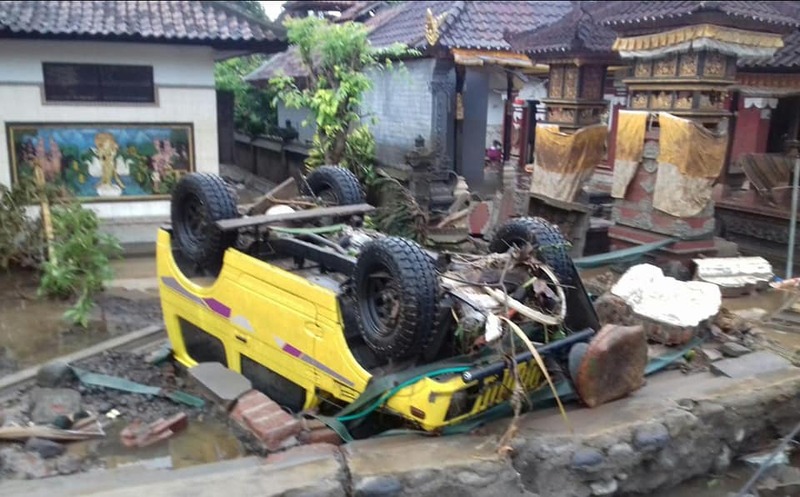 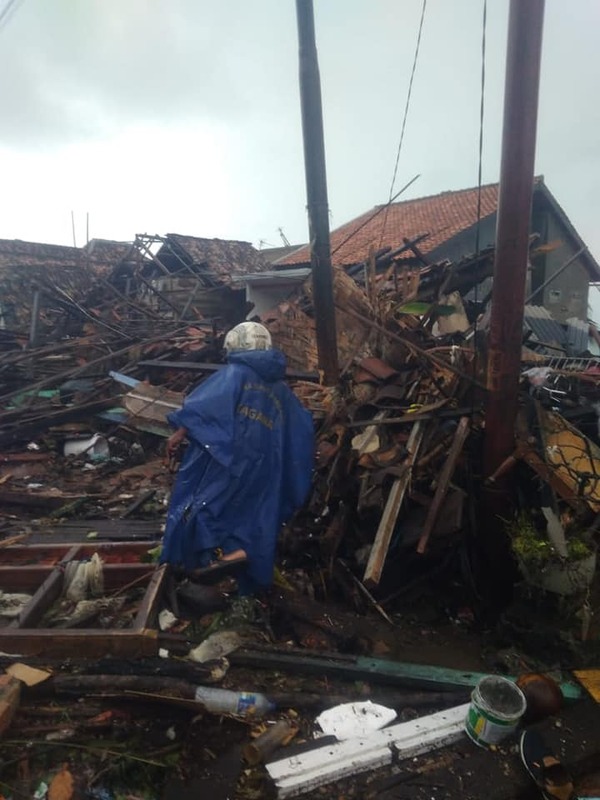 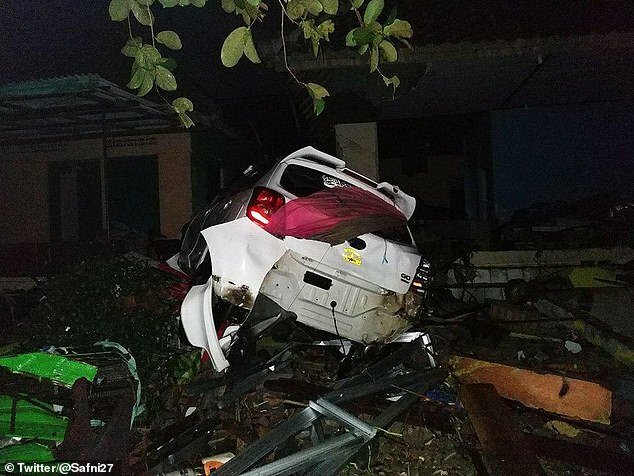 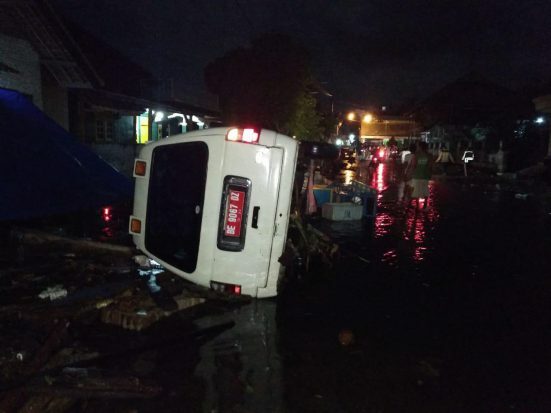 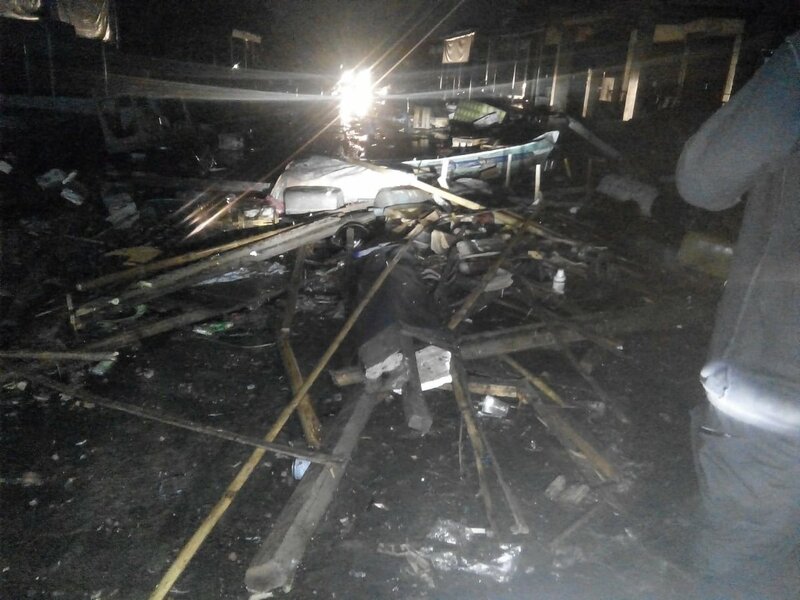 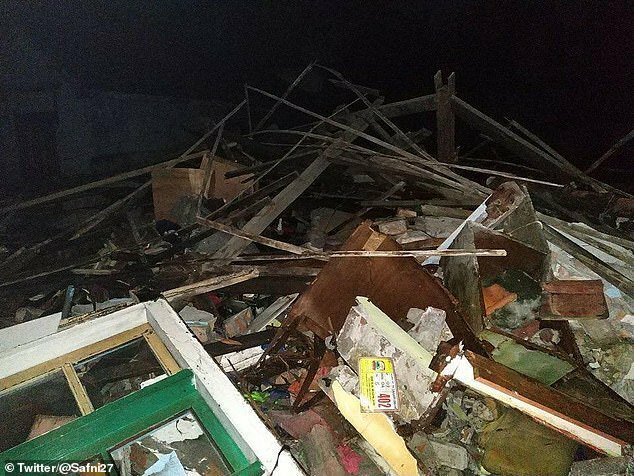 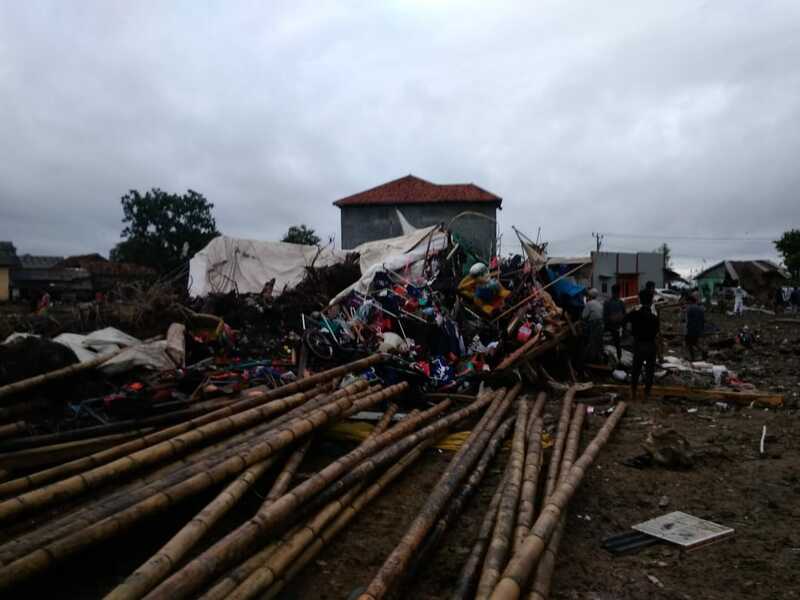 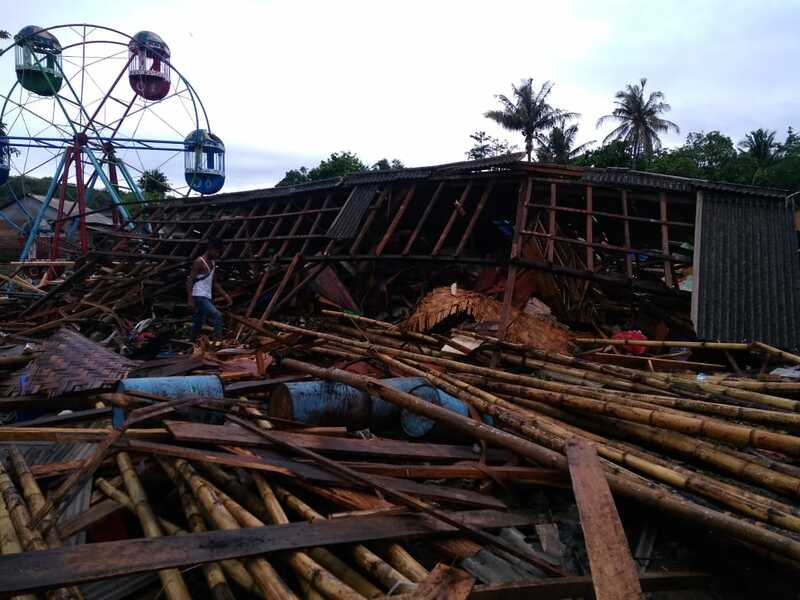 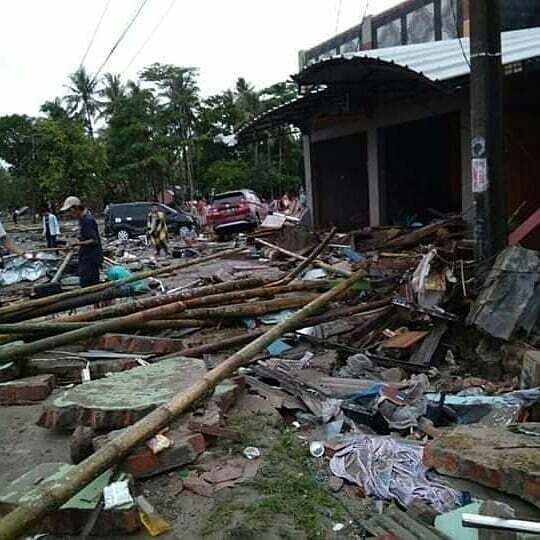 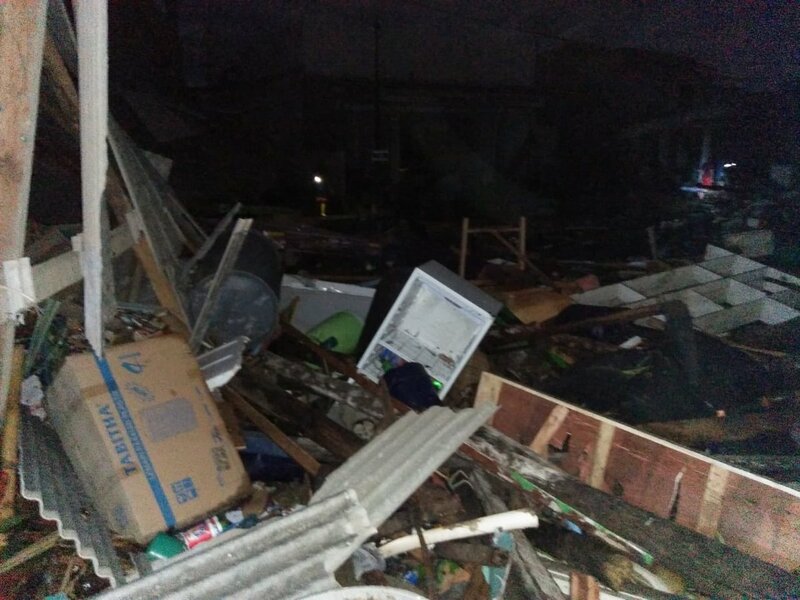 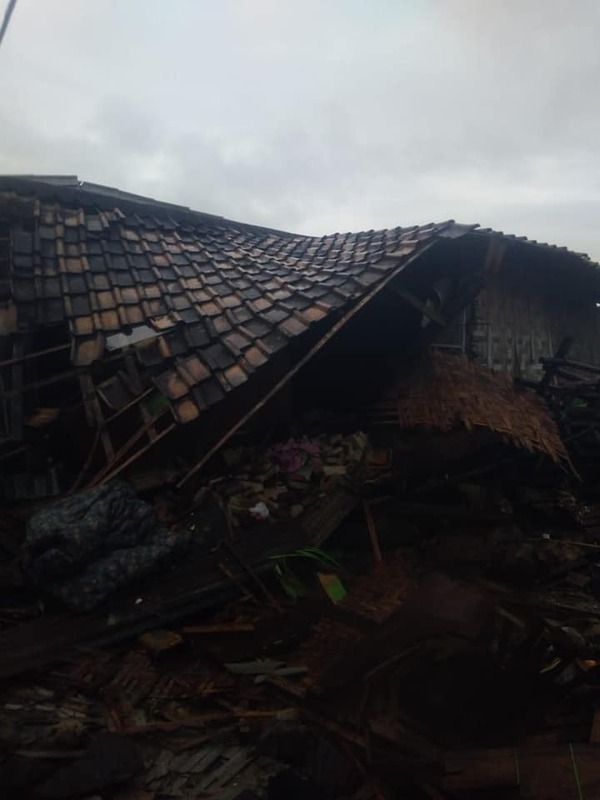 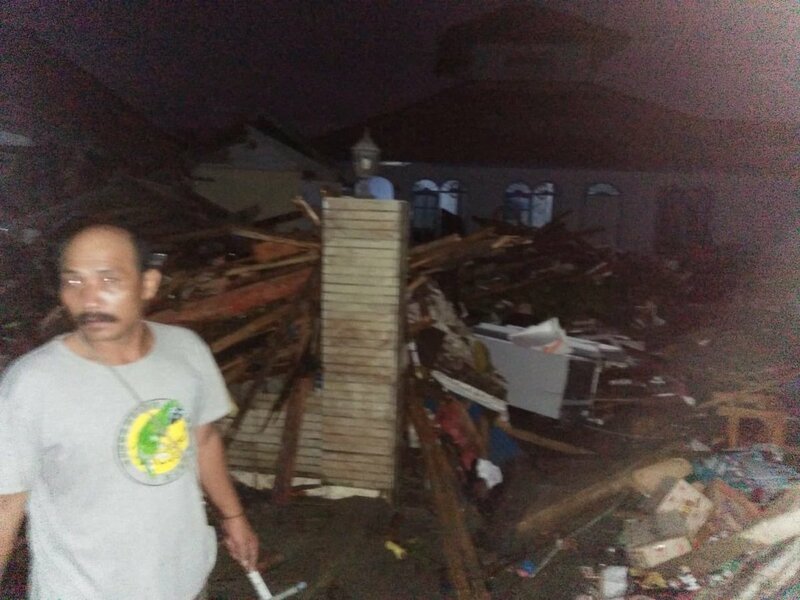 At least 43 people were killed, several were missing and 584 people were injured as a result of a sudden tsunami that hit the western coast of Banten Province, located on Java, and the southern regions of Lampung Province, on Sumatra Island. 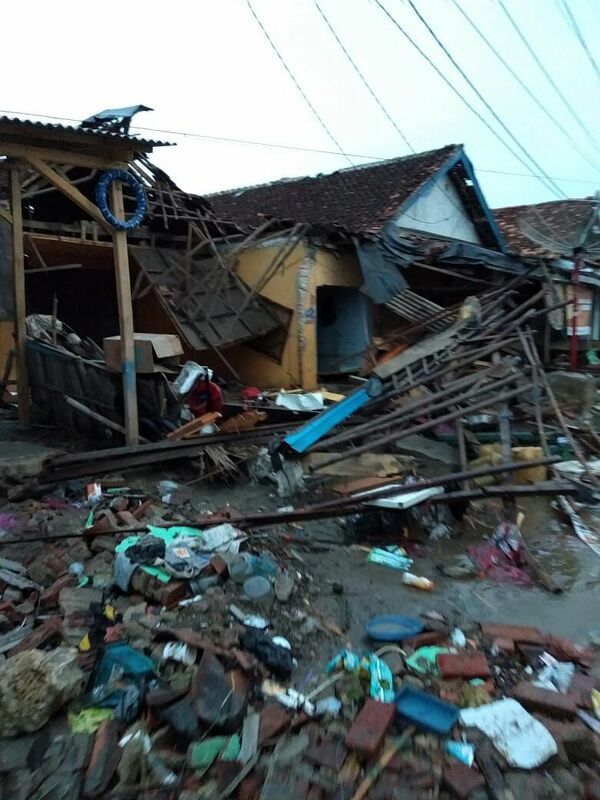 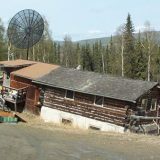 The tsunami hit the coastal areas on the evening of December 22. 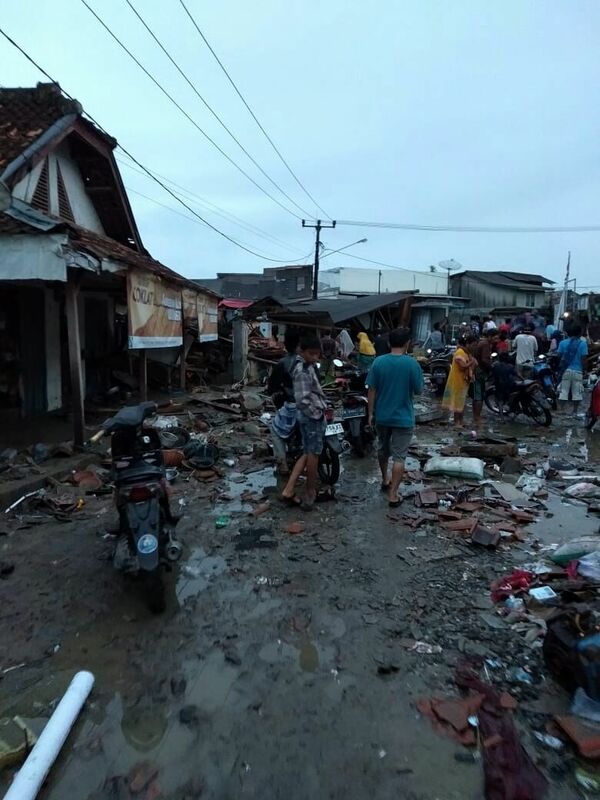 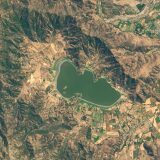 The Pandeglang district suffered the most, with at least 33 people dead. 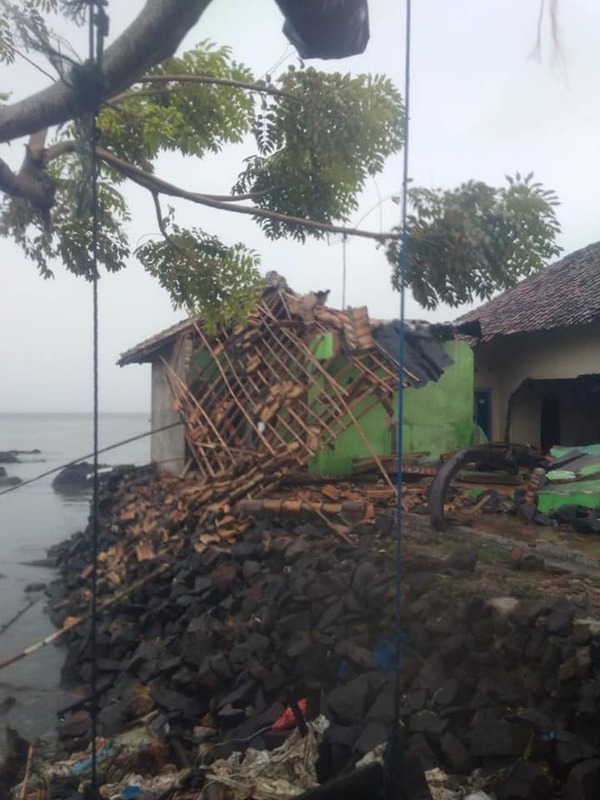 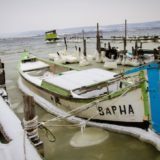 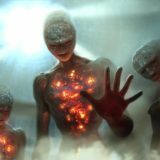 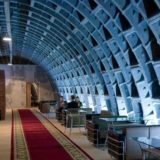 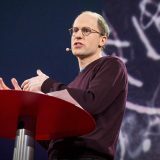 Specialists believe that the cause for the formation of a tsunami was the underwater landslide that occurred in the area of ​​the active volcano Anak Krakatau, which is located in the Sunda Strait between Java and Sumatra.